In Archer's first standalone epic novel since in six years, a Russian teenager in 1968 who escapes an oppressive life in Leningrad for London or New York. Jeffrey Archer deftly explores two possibilities for one life, as two versions of Alexander Karpenko make new lives for themselves, in his most inventive novel since KANE & ABEL. 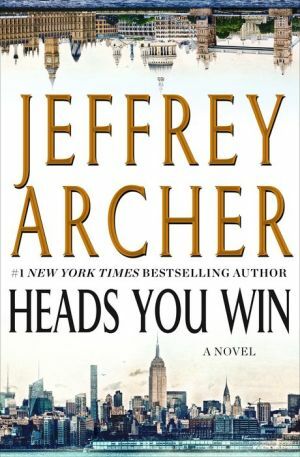 With a final twist that will shock even his most ardent fans, this is #1 New York Times bestseller Jeffrey Archer's most ambitious and creative work since Kane and Abel.